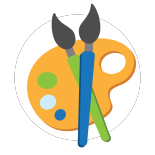 Your family is unique and has specific needs. 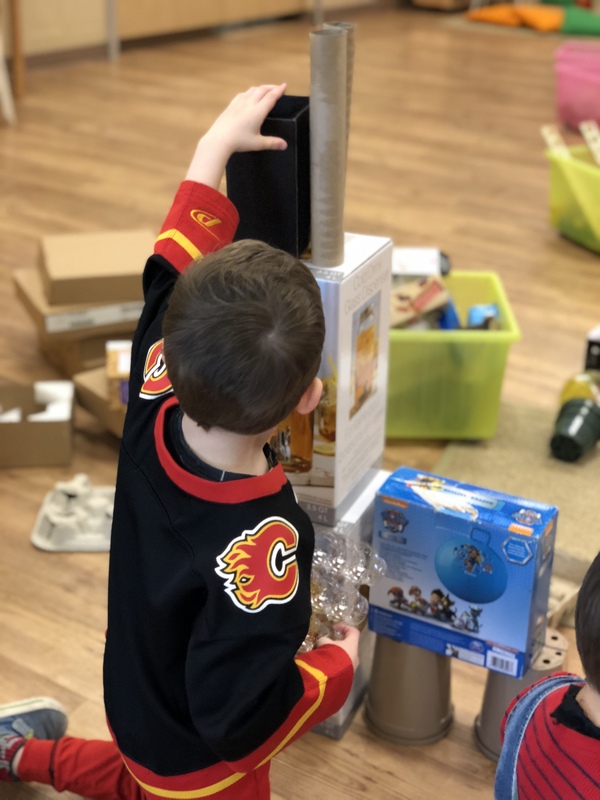 We strive to provide programs that meet these needs at our Calgary preschool. 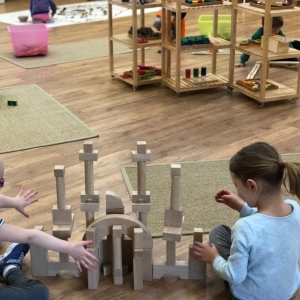 Whether you are looking for a full day or half day preschool in Calgary, we have you covered. 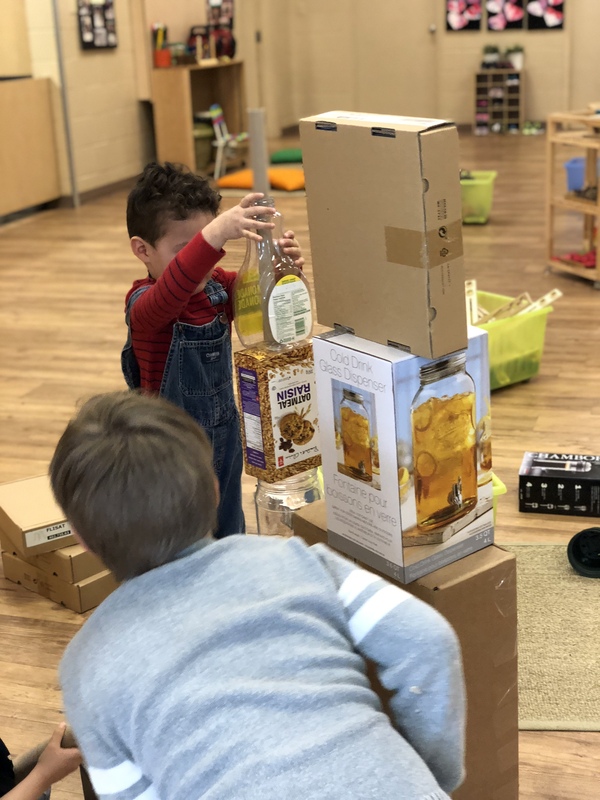 Our programs create a rich environment for your child that focuses on holistic development through activities including art, language, pre-math, music, science, motor skills, and free play. 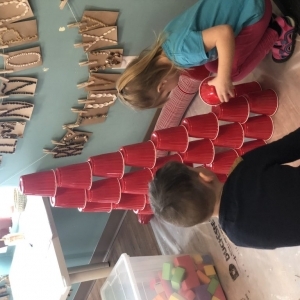 All children receive at least 30 minutes of one on one time with a teacher each week, during which fun activities help reinforce the learning process. 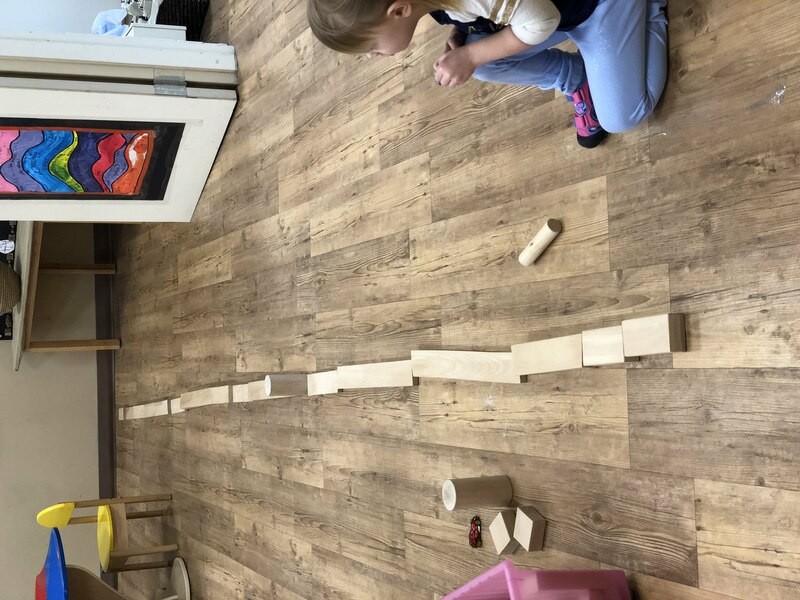 At Seedlings Preschool and Daycare, we focus on each child and help them develop at their own pace, whether they join us for a full or half day. 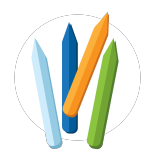 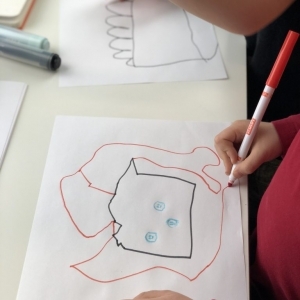 We offer both English and Spanish preschool programs for kids aged 2 - 6. 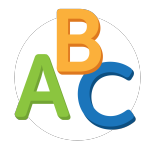 Please refer to our locations page to see where each program is offered. 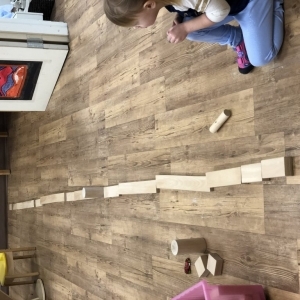 Our mornings begin with a moment of free play in the hall of our school. 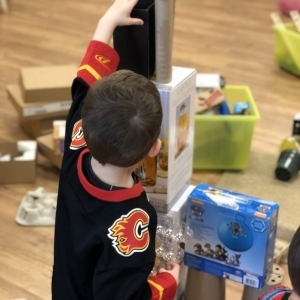 We leave a wide variety of toys at the children’s disposal and encourage them to play collaboratively while watching their games. 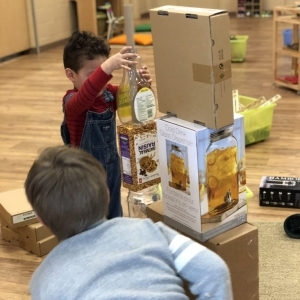 We realized that the majority of children began to play with the toys that somehow made possible the buliding of structures. 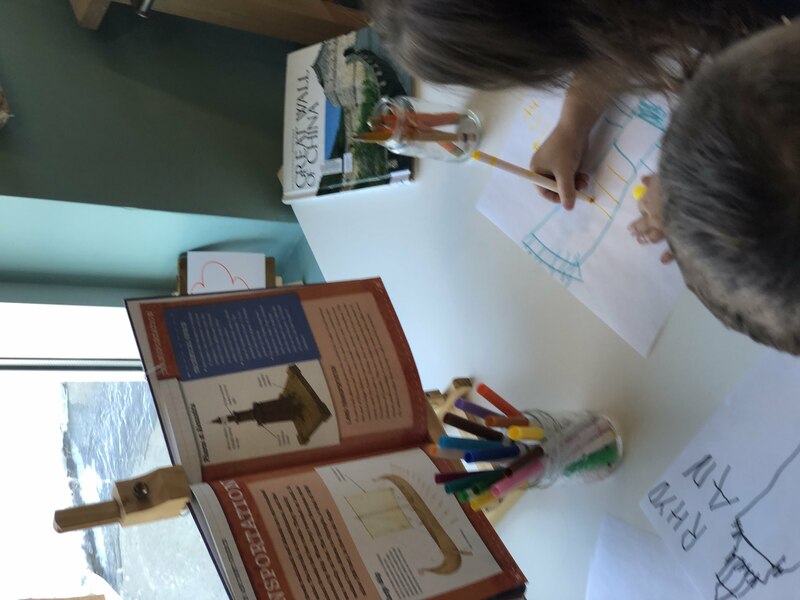 When we asked them what they had done, the answers were the most varied: “castles, houses, bridges, parking lots for race cars, towers, etc. 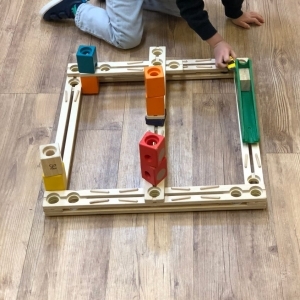 In view of all the children’s amazing creations we decided to turn construction into a project and deepen their knowledge about the aspects that involve constructions working with the project, “Small Engineers”. 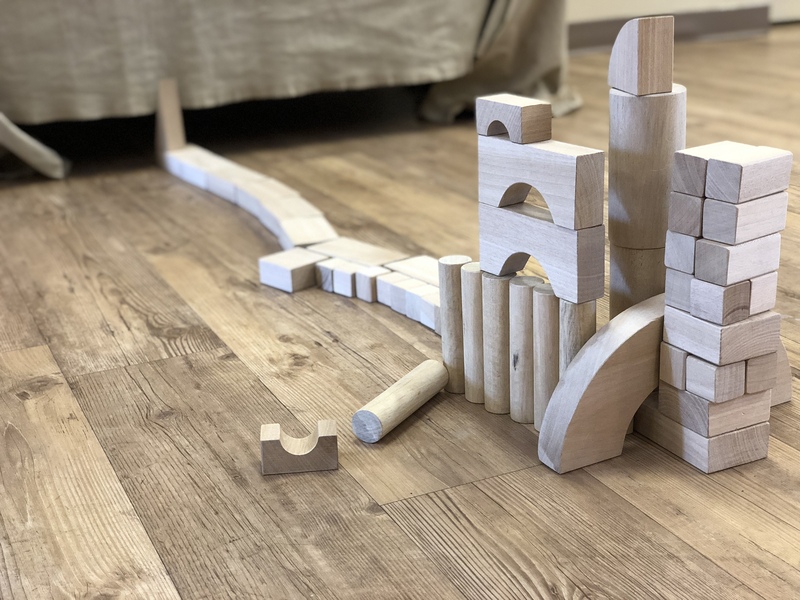 With this theme we explored balance, stability, height/size, etc. 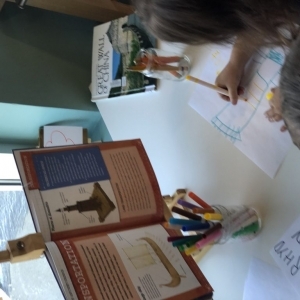 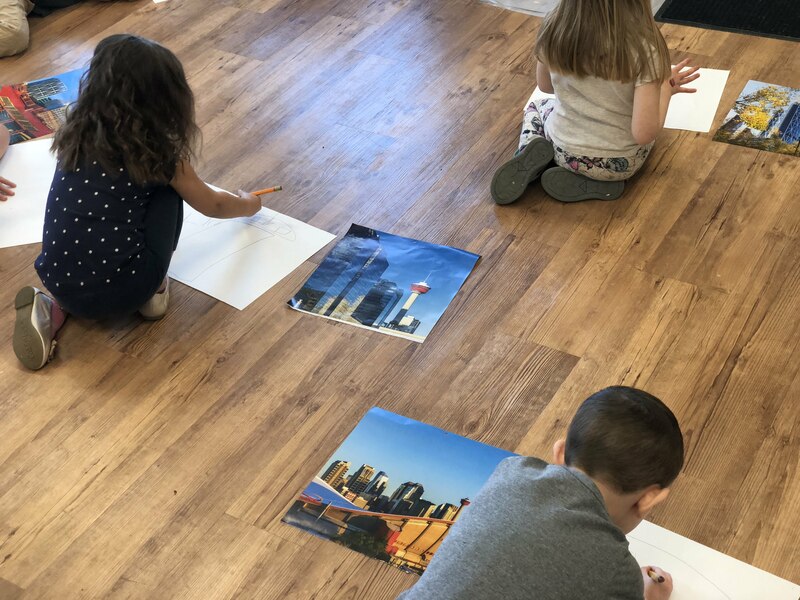 We also took the opportunity to show the characteristics of some important buildings in Calgary like The Calgary Tower, The Bow Building, The Peace Bridge among other beautiful places of our city. 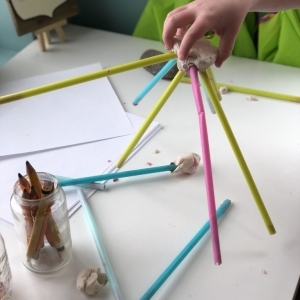 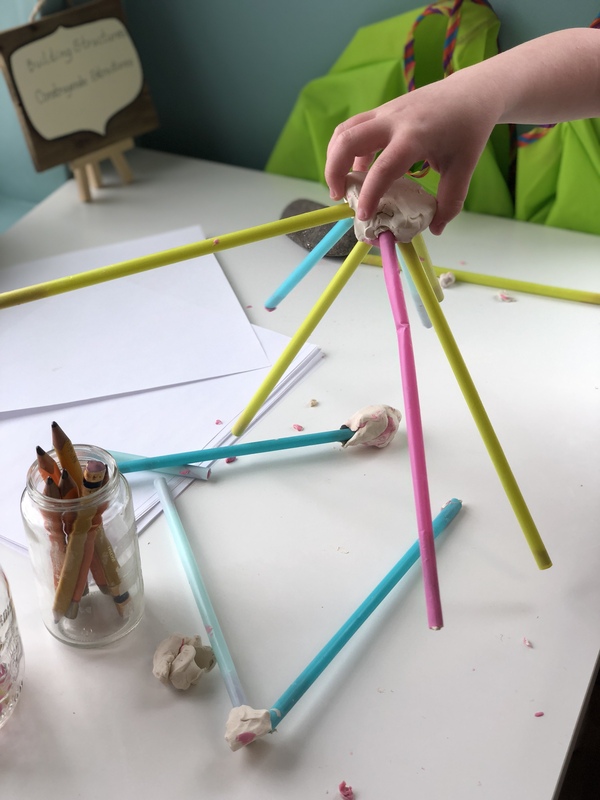 During the project the children were challenged to build their structures with different types of materials, thus testing and learning about their properties and characteristics. 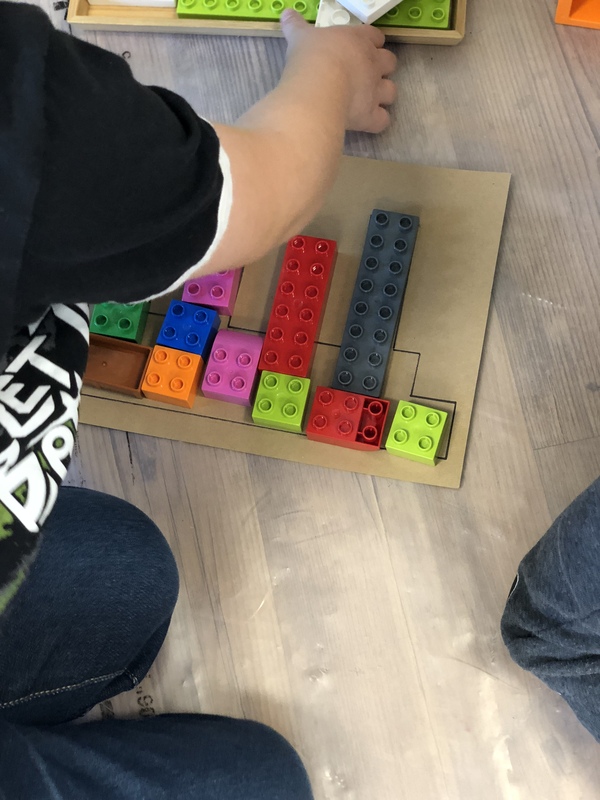 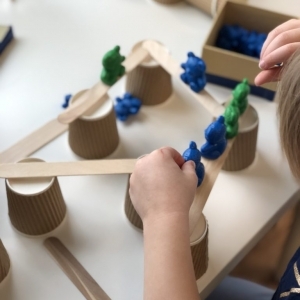 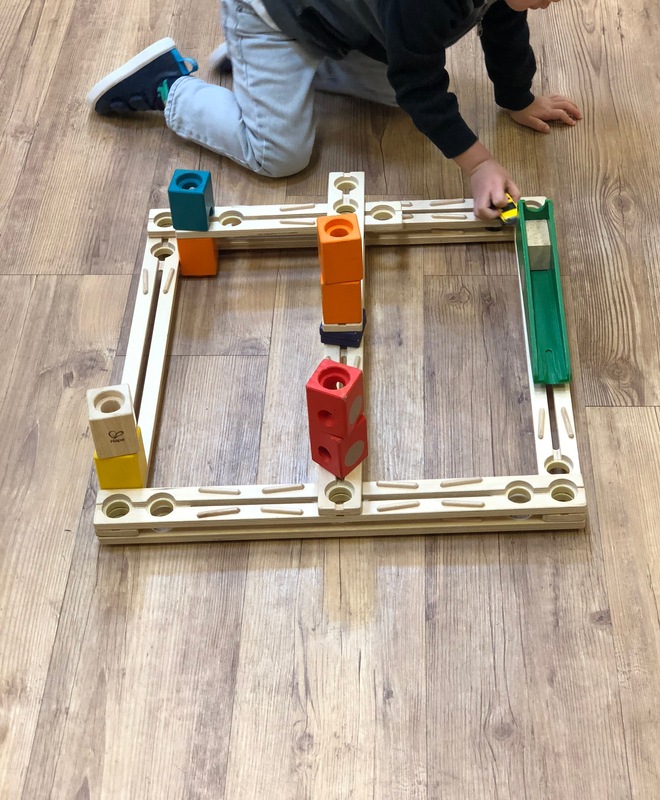 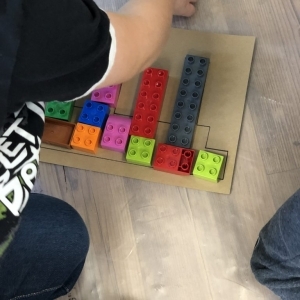 Building structures is a project that allows us not only to increase children’s knowledge of the world but also to work in the different areas that involve the curriculum of children’s education: mathematics, language, science, arts, fine motor skills. 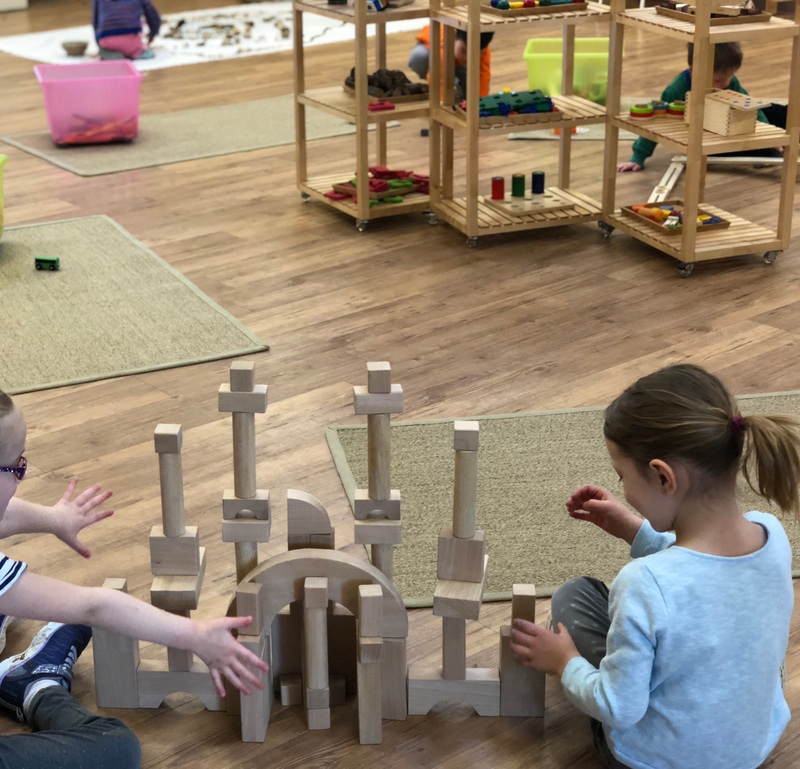 Preschools in Calgary are a great way to give your child room to explore and grow in a safe and supportive environment. 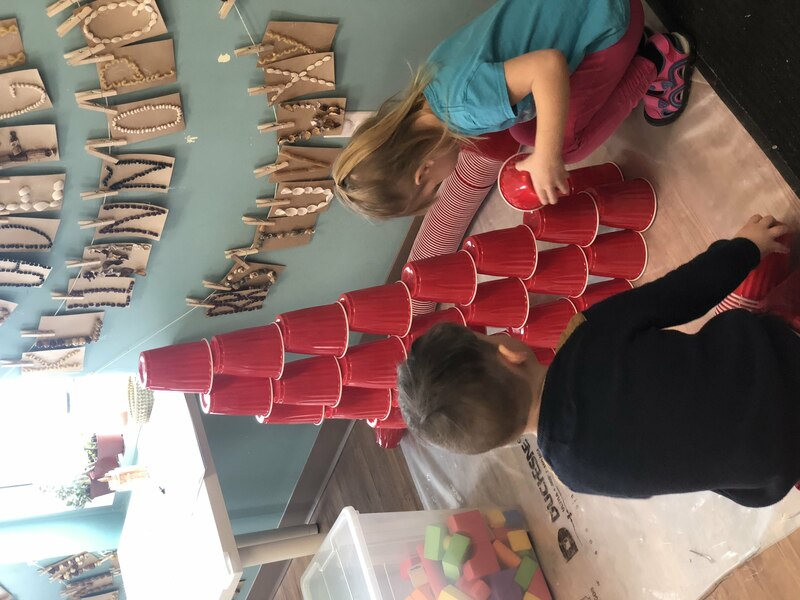 At Seedlings Preschool and Daycare, we structure our programs to help children develop their social skills, creativity and love of learning. 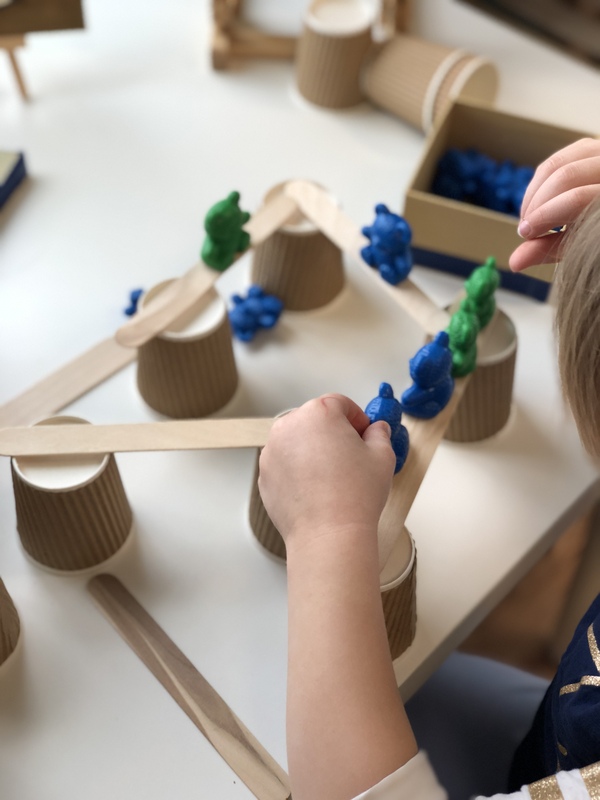 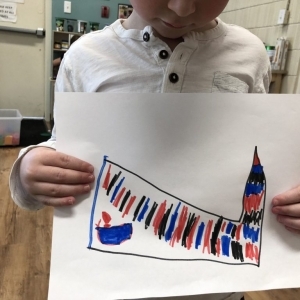 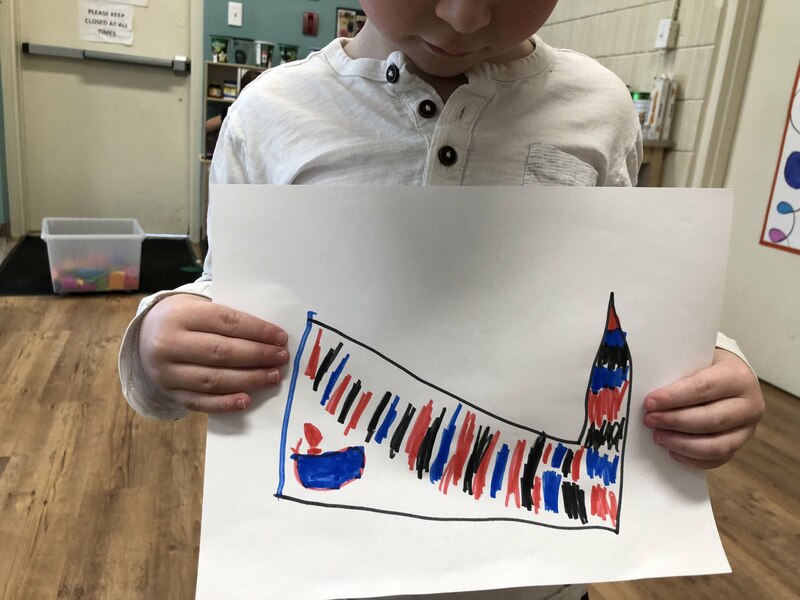 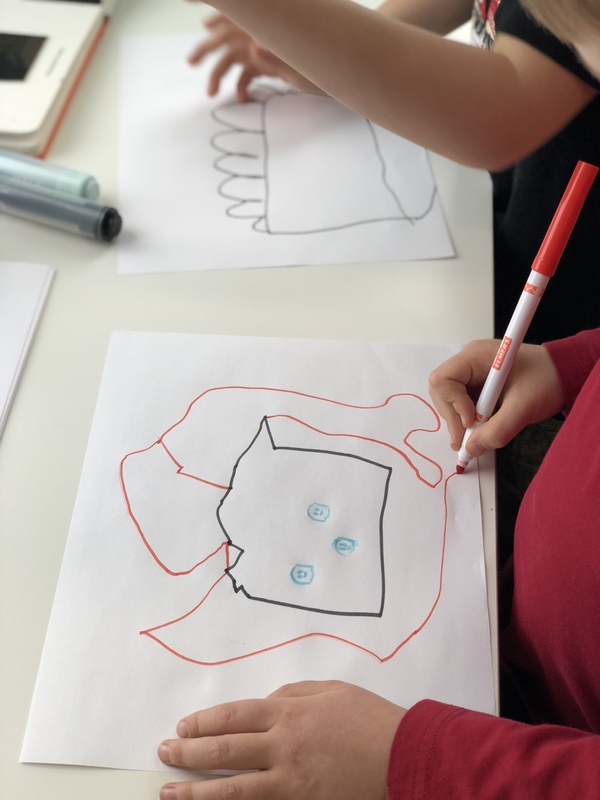 We draw inspiration form the Reggio Emilia approach, click here to find out more about it, and how Seedlings incorporates it into our Calgary preschool program. 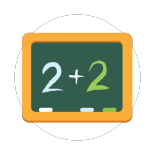 Give your child the opportunity to learn and develop in a supportive, rich, and motivating environment. 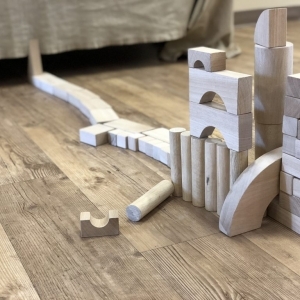 Register today or give us a call for more information. 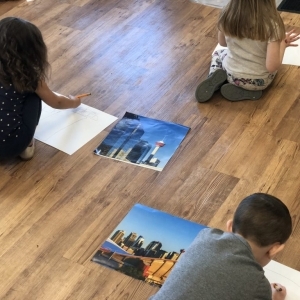 You can also book a tour to visit our preschool in Calgary to learn more.